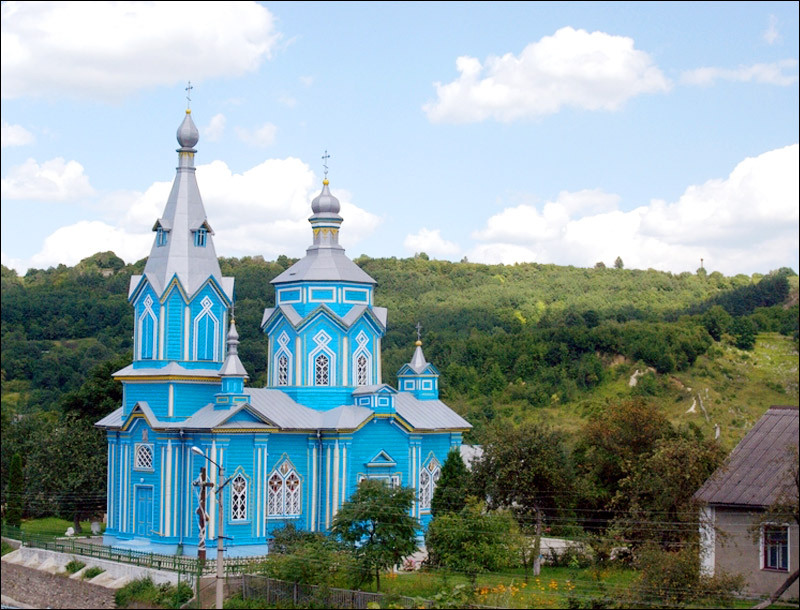 Kremenets (Kremenec) is a city located in Ternopil region of Ukraine. 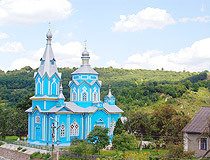 The City Day is celebrated on May, 20. Area code - +380 3546; postal codes - 47000-47009. 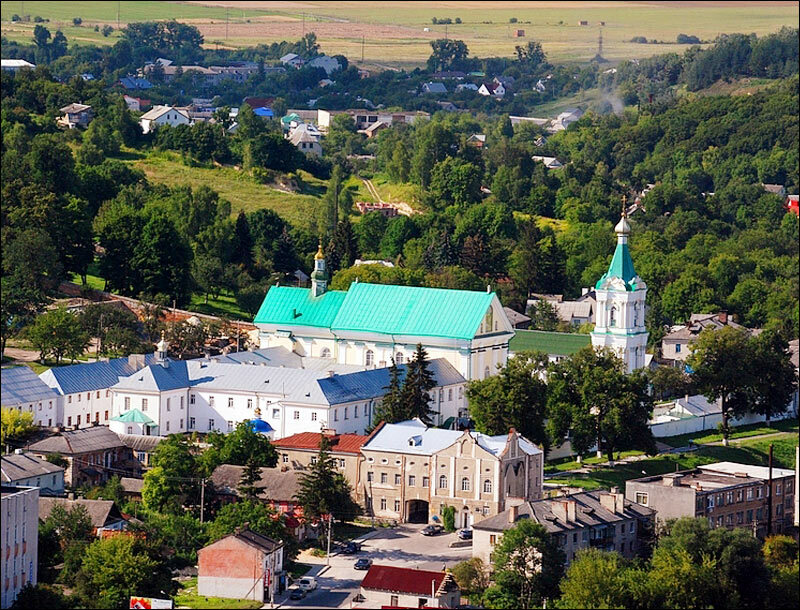 Local time in Kremenets city is April 21, 9:14 pm (+2 UTC). 8 April, 2017 / Jesuit Monastery in Kremenets. 26 March, 2017 / Cathedral of St. Nicholas in Kremenets. 20 March, 2017 / Neo-Gothic Castle-Palace in Bilokrynytsya. Kremenets fortress was constructed at the end of the 8th century or at the beginning of the 9th century. Later, it was the part of the Kievan Rus state. 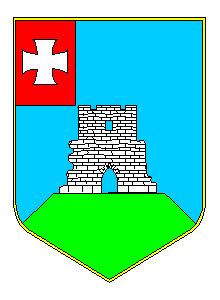 The fortress was first time mentioned in Polish encyclopedic dictionary in 1064. In 1431, the town obtained the Magdeburg rights. 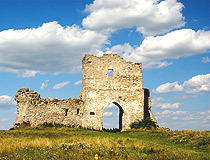 In 1648, the fortress was damaged by the Cossacks and was never rebuilt after that. The Russian Empire received the town after the Third Partition of Poland in 1795. Until the World War I, it was the part of the Russian Empire. 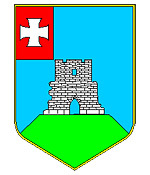 In 1939, Kremenets was captured by Soviet forces. In 1941, the city was captured by Nazi Germany army. During the occupation, almost the entire Jewish population was murdered (about 15,000 people). 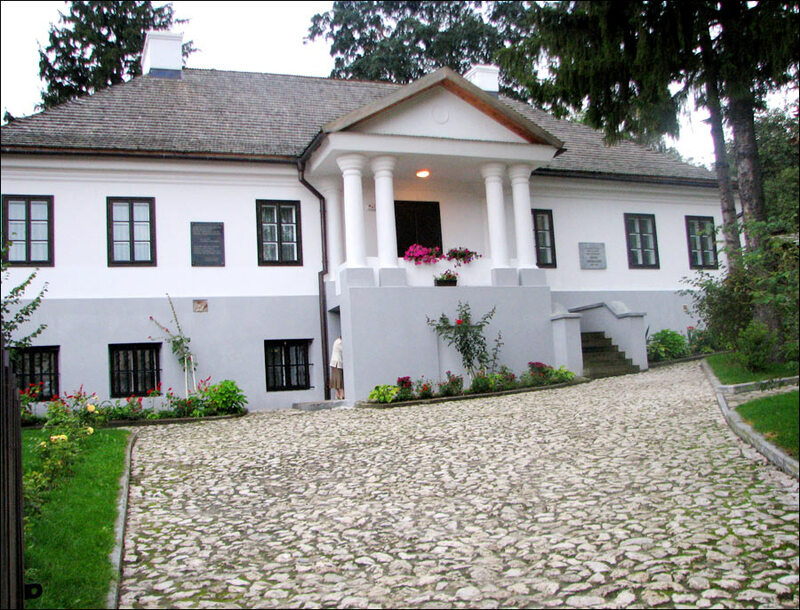 But the memory of those who lived in Kremenets survived. In present day city, there is a sugar-making plan, a butter- and cheese-making plant and a furniture-making plant. 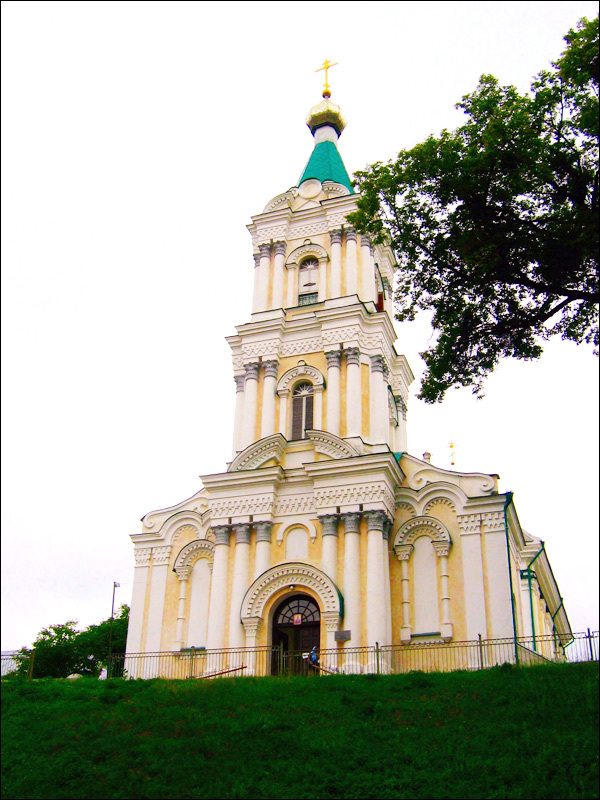 Present day economy of the city is based on numerous Orthodox pilgrims coming from all over the world to visit Pochaev Lavra located nearby. the museum of local study. 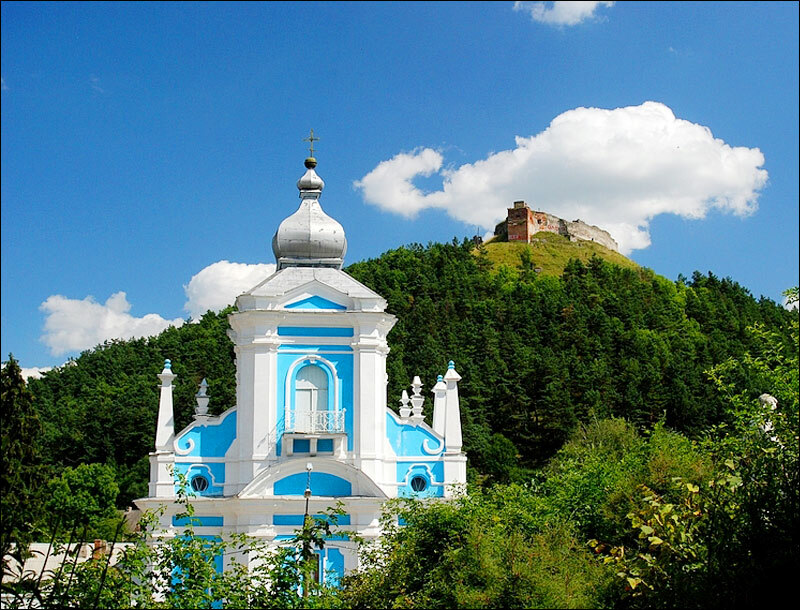 The mountain Kulichovka is an important archaeological monument (from the late Paleolith to the Iron Age). 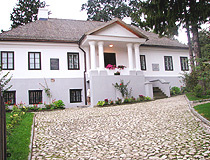 Excavation founds are kept in Ternopil museum of local study. The ensemble of Jesuit College is worth special attention. 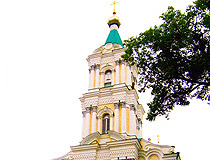 The architect P.Gizhitsky created a complex of buildings by the order of the powerful monk order of the Jesuits. The construction lasted for 12 years (1731-1743). The ensemble with a small yard is open to the town and is well seen from near and far places. The Polish Rome-Catholic church prevails in the ensemble.